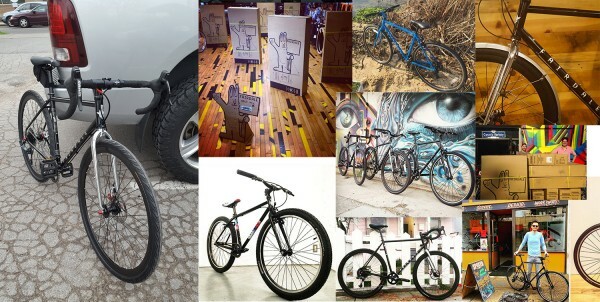 We are stoked to see our 2016 bikes hitting the streets. I’m seeing a number of them tagged on the instagram. Thanks so much folks! Love seeing the bikes out in the real world (and off my computer screen! ).